I love Milk Duds. Love them. I mean what is not to love? Milk chocolate covered caramel. It doesn’t get any better than that. Even the name has a great story. 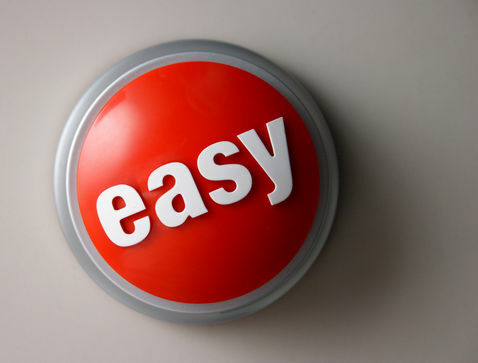 The original idea in 1928 was to have a perfectly round piece. When this was found to be impossible, the word “duds” was used. 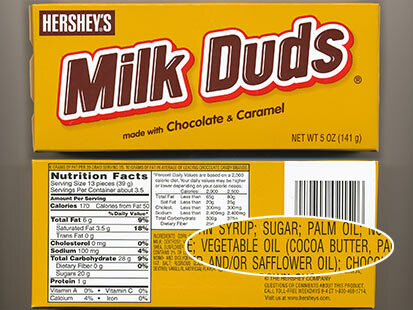 Milk was used to reflect the large amount of milk in the product – thus the famed “Milk Duds” – great stuff. So what is a marathoner doing blogging about his love for a “junk food” like Milk Duds? Because I think there are nuances when it comes to things labeled “junk”. On first glance yes, the nutritional information is not too flattering for our friend the Milk Dud. 13 pieces will add 170 calories to your diet with very little nutritional value. However, only 50 of those calories are from fat which is not too shabby – medium fries from McDonalds have 380 calories per serving with 170 calories from fat (29% of your daily allotment based on a 2,000 calorie/day diet). Not all “junk food” is created equal – and if I can pick up 28 grams of carbs, 1 gram of protein and 4% of my daily calcium from a serving of Milk Duds – I’m no worse for wear. Sometimes you just have to treat yourself a bit – it makes all the other sacrifices you make worthwhile – or at least that’s how I justify it. 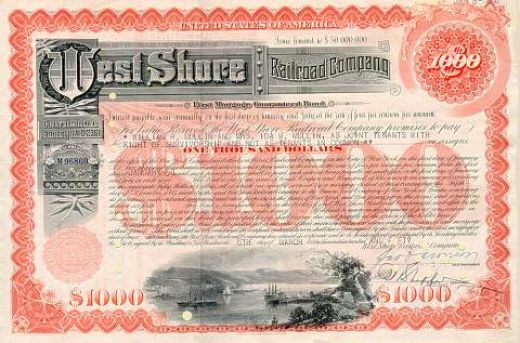 How about Junk Bonds? Why the bad rap? Junk Bonds are really “high-yield bonds”. True, they are more speculative in nature as the issuer does not have as high a credit rating as a private company or government that issues investment-grade bonds. Greater risk, greater reward. That’s not just a rule for the financial market – that is a rule for life. For bonds of all types a credit rating is given based on the risk of the bond issuer not making payments on time, or at all. A bond’s credit rating is measured by a grading system starting with a rating of AAA for bonds least likely to default, all the way down to a “D” rating for bonds that in most cases very well might. By definition “Junk Bonds” have a rating of BB or lower. The interest that you will be paid on your investment is tied to how “speculative” the investment is. A bond rated AAA will pay you back at a much lower rate than a BB rated bond. But is a BB rating the same as a CC rating or a D rating? Of course not – just as a Milk Duds or Twizzler should not be lumped in with Deep Fried Oreos or a serving of McDonald’s French Fries. 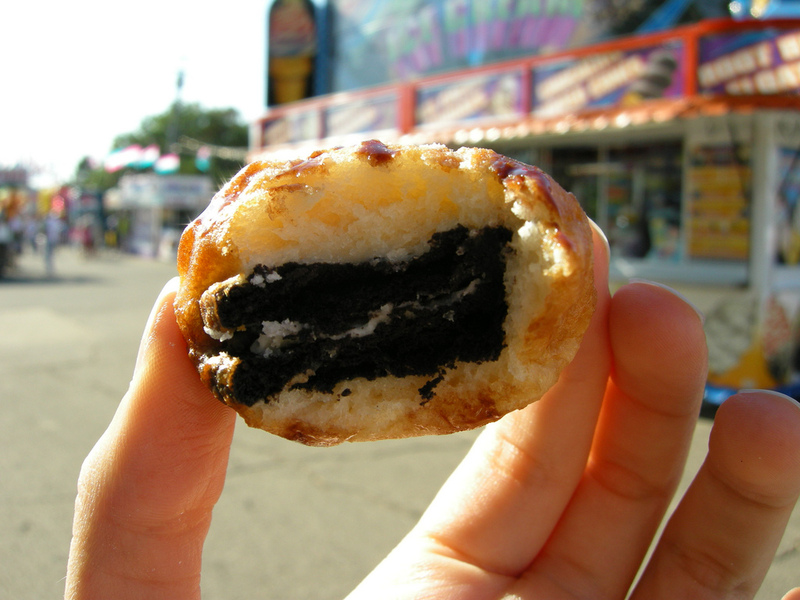 By the way, for those of you who have never had a deep fried Oreo – you really do need to make a trip to Texas. We’ll deep fry just about anything down here. Junk Miles? I think this is yet another case where the word “junk” is being thrown around a bit too liberally. Wednesday morning I had a 4-mile recovery run on the schedule. Now if you asked a crowd of runners to name the most important type of running workout you would hear tempo runs, speed work, interval training and long runs in some order from just about each and every runner you spoke with. I have covered those types of workouts in the past and yes, they are very, very important. But recovery runs are an equally important part of your training schedule. Just because the mileage appears to be low – for example my runs this week are 9 miles, 4 miles, 9 miles, 19 miles with cycling on the off days – don’t be fooled by that little 4-miler hidden amongst the trees. Wednesday’s run was challenging – and it was supposed to be. Many runners will tell you that recovery runs – which are generally defined as relatively short, slow runs undertaken a day after a harder run – are designed to facilitate recovery from your previous harder training runs. For a long time runners spoke of recovery runs being designed to clear away lactic acid from your muscles and increasing blood flow to the legs. But most of that has actually been disproven in recent years. Common belief now is that any lactic acid that has accumulated in your muscles is cleared within one hour of even the most difficult workout or race (yes, even marathons!). That said, recovery runs are critical however as they allow you to find the correct balance between the two areas that impact a runners’ training and performance. Intensity and volume. Intensity which is how much you push your body during your key workouts (tempo runs, speed work, interval runs, hill training) working in concert with your volume or overall mileage combine to make you a stronger runner. Intensity exposes your body to fatigue and at times exhaustion. It forces your body to adapt and learn how to resist the onset of fatigue the next time your body is challenged in the same way. In short it makes your body “stronger”. 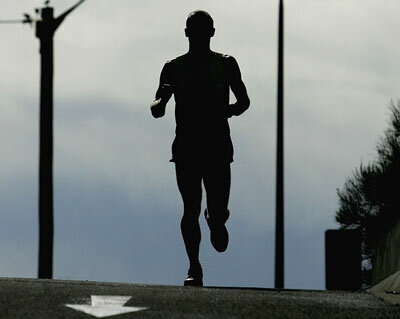 Your total mileage or the volume of your running improves your overall fitness level and running economy. You become smoother, more efficient. Your posture when you are fatigued improves, your stride remains long and you build your overall endurance. You have to find the right balance between Intensity and Volume to improve as a runner. The problem is that your body also needs time to “recover” and “reload”. You cannot run only key workouts with great intensity or you will dramatically increase your injury risk. It is not a question of if you will get injured, only a question of when. Likewise you cannot simply “run long” every day as you will again be asking for trouble. Not only will injuries mount, but you will not be able to include enough “intensity” in your running diet to improve. Recovery runs are really the best of both worlds. They allow you to still “train” while your muscles are in a state of fatigue, but allow you to do so without having to cover long distances or run with great intensity. My recovery run this week was 24 hours after my “fast finish 9-miler” on Tuesday. It allowed an opportunity for me to increase fitness and performance – but I only had to log 4 miles to do it. In other words in only a 29 minute workout I was still able to push through a challenging run – benefitting from those “tough miles” without beating my body up to do it. If I had instead run 13 miles on Tuesday I would not have provided my body the same benefit of running two shorter workouts – 9 and 4 miles – on consecutive days. Covering those 13 miles or even my19 miler this Sunday is an entirely different type of workout. I will be working on a very different part of my training. I will be challenging my body and especially my mind to run for about 2 hours and 25 minutes. 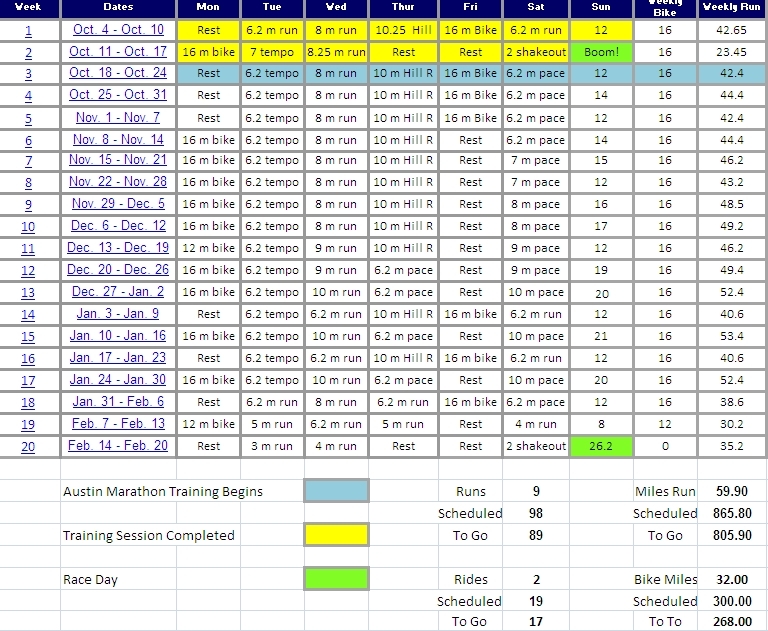 Most of that time I will be pacing myself, running even mile splits somewhere between 7:22 and 7:35 minutes per mile. Only the final 2-3 miles will truly be “difficult”. Wednesday’s shorter recovery run however allowed me to run 4 miles in a “pre-fatigued” state. Tuesday morning’s 9-miler was run at a 7:11 pace – I turned in miles of 7:18, 7:02, 7:06, 7:01, 7:09, 7:33 (hill), 7:18, 7:14, 7:04. It is very likely that I will not run a single mile at that “effort level” during the Boston or Pittsburgh Marathon(s) in a few weeks. Just 24 hours later however, I pushed tired legs through a 4-mile recovery run that had an extremely low chance of causing injury, but still allowed me to continue to build strength and endurance while getting ready for my next “key workout” of 9 miles on Friday. That is the role of recovery runs in your training plan. They are not “junk miles” just because they cover a short distance. There is nothing wrong with an easy 4-miler on your training schedule. In fact that is exactly what is needed on that day to make you a better runner. It is the cumulative effect of all of your workouts over your training period that makes you ready for race day whether it is a 5K, 10K, half-marathon or marathon. It is not any one individual workout, but rather each and every one of them that makes the difference. No single mile is more important than any other. So, just as Milk Duds seem to get a bad rap, so do those recovery runs. Enjoy them, respect them, embrace them and especially – look forward to them. They do a body good!